(Calgary) Al Madinah Calgary Islamic Assembly (AMCIA) will be holding special prayers during Solar Eclipse today (August 21, 2017) at the Green Dome Mosque, 4616 – 80th Avenue, NE Calgary at 10:20 am. 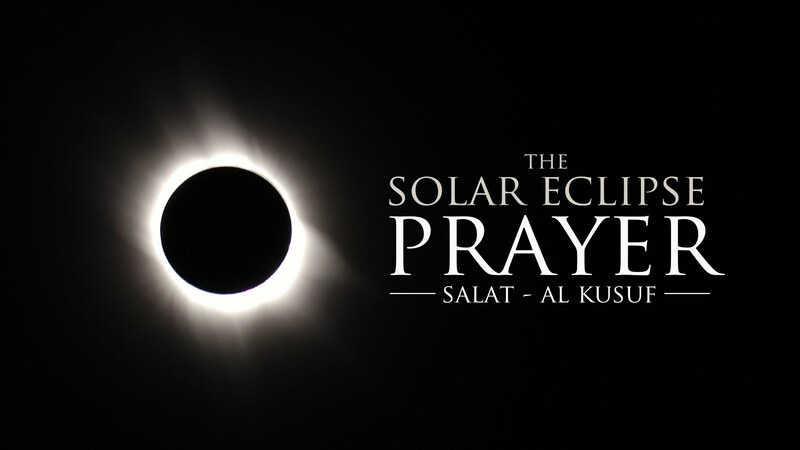 This is the tradition of Prophet Muhammad (peace be upon him) to offer special prayers called Salat-ul-Kasoof during a Sun OR Moon Eclipse. All Muslims; men and women are invited to attend these prayers. Please arrive latest by 10:15 am before the prayer starts to learn how to offer these special prayers. May Allah keep everyone safe and healthy. Ameen. For more information please contact Imam Syed Soharwardy at 403-831-6330.